Can Your Security Do These Things? 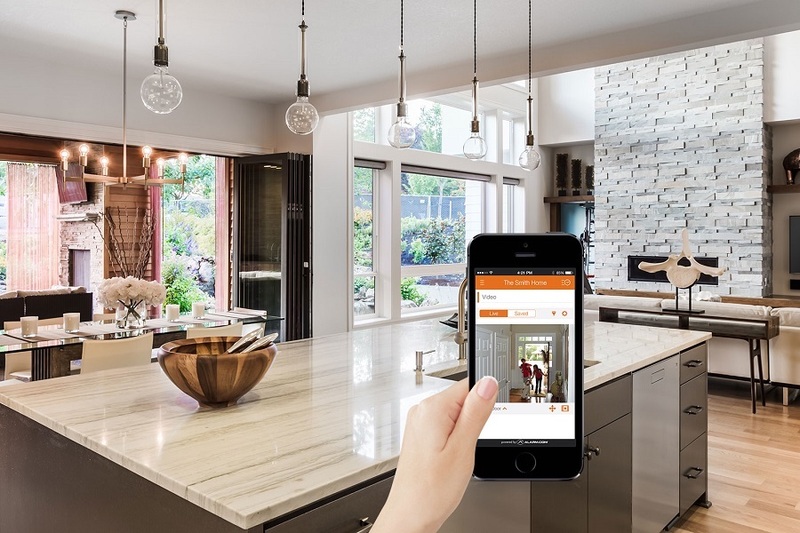 If your house was built over five years ago, and you have a security system in place, chances are its missing out on the latest technology. Sure, your system provides some peace of mind in that that something is monitoring your house when you’re away. You likely have sensors attached to windows and doors, and a control system that can be armed and disarmed. When armed, your system can notify a monitoring center about a door or window that has been unexpectedly opened or broken. If you have one of these systems, they are not very smart by today’s standards. And they can be fairly cryptic. Does your system illuminate a red light on a panel that corresponds to one of your doors when it’s opened? If you have multiple outside doors in a large house, you need a cheat sheet to know which one – typically not what you have on you when the monitoring company calls you to say the number 6 door has been opened with the system armed while you are away. Thankfully, the combination of today’s electronics, smart sensors, software, and cloud connectivity pack current security systems with far more intelligence than ever before. 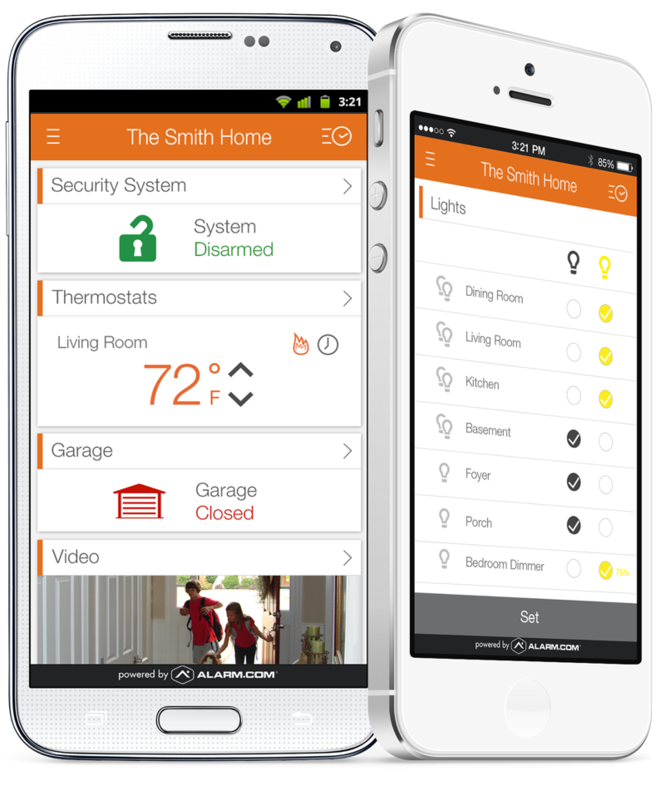 Let’s explore the latest in home security system features that you will want for your Minnetonka MN home. Keeping your family safe is a constant challenge. With many home security systems, you can have professionals continually monitor your residence and notify you and the police shortly after anything goes awry. But what if you could take monitoring your home security cameras into your own hands, as well? With an Alarm.com home security system, you can do just that. You can still have professional security monitoring for your Edina, MN home, but you can also access your entire security camera system from the convenience of your smartphone, tablet or computer. What, exactly, can you do with an Alarm.com security camera monitoring system? Simply keep reading to find out.